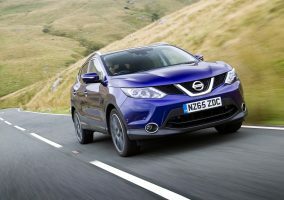 THE Nissan Qashqai is now on sale with an all-new, class-leading 1.3-litre DIG-T petrol engine. 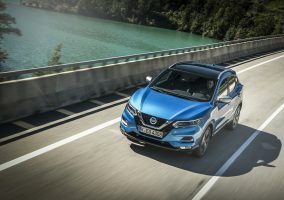 It’s the latest chapter in the success story of the Qashqai – Europe’s best-selling crossover – and one which further enhances the SUV’s appeal with consumers. The highly efficient new engine – which is available in 140 PS and 160 PS outputs – delivers reduced fuel consumption and lower CO2 emissions. 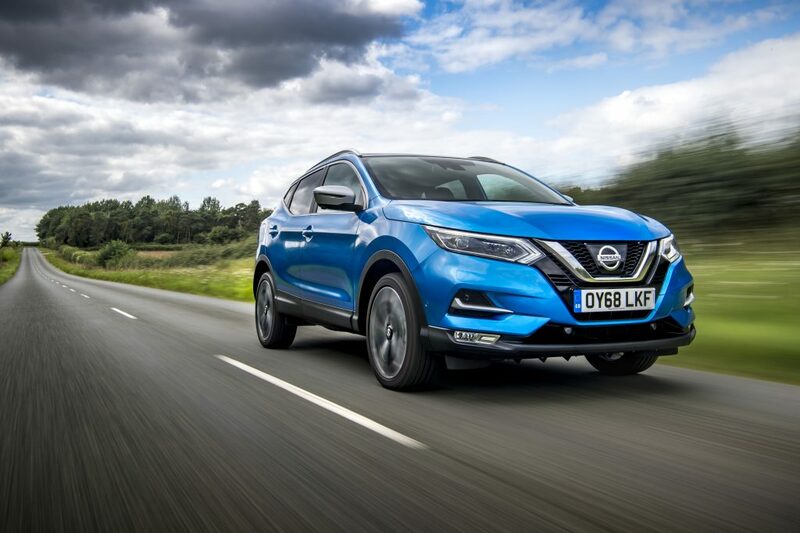 It draws on the strength and resources of the Renault-Nissan Alliance and is making its Nissan debut in the Qashqai. 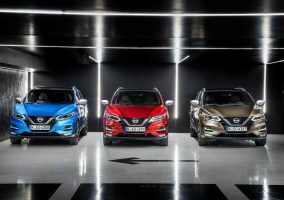 From November, the engine will also be available linked to an all-new seven-speed Dual Clutch Transmission (DCT), the first time such a system has appeared in a volume Nissan model. This provides customers with a sporty and more direct dynamic experience, improved standing-start performance and smooth power deployment. There are three versions of the new 1.3-litre engine – a 140 PS six-speed manual, a 160 PS six-speed manual and, from November, a 160 PS seven-speed DCT. Torque figures are 240 Nm for the low output, 260 Nm for the high output manual and 270 Nm for the DCT. All versions are front-wheel drive and meet the new Euro 6d-Temp emissions standard. Prices for the new petrol engine start from £19,595 OTR RRP for a Visia 1.3 DIG-T 140 – an unrivalled price point within the UK’s C-segment hatchback and SUV markets. The range-topping Tekna 1.3 DIG-T 160 is available from £28,595 OTR RRP. Prices for versions fitted with the new DCT transmission will be announced in due course. Pricing experts CAP HPI have also awarded a class-leading residual value of 50.1% (36mths/30k miles) on the 1.3 DIG-T 140 Acenta Premium, a real demonstration of confidence in the new engine and specification. The three new powertrains directly replace three older ones – the 1.2 115 PS manual and CVT, and the 1.6 163 PS manual. As well as offering reduced fuel consumption and lower CO2 emissions, the new engine provides a smoother response at low RPM, more vigorous acceleration and quicker, safer overtaking manoeuvres. Improved efficiency comes thanks to a fundamental reworking of the engine design compared with previous petrol units. A gasoline particulate filter has been added, and areas of improvement include the fuel injection system, combustion chamber design, reduced friction and optimisation of the turbocharger. It also offers a quieter experience because of the higher torque at low RPM. Cost of ownership for consumers is reduced thanks to lower maintenance costs over the lifetime of the engine. For example, oil changes have been extended from 12,500miles to 18,000miles. Compared to the outgoing 1.2-litre 115 PS manual, the new 1.3-litre 140 PS manual has an extra 50 Nm of torque. In the Qashqai on 17-inch wheels, the CO2 emissions are 121 g/km (NEDC-BT), which is 8 g/km lower. Compared to the outgoing 1.6-litre 163 PS manual, the new 1.3-litre 160 PS manual has an extra 10 Nm of torque. In the Qashqai on 17-inch wheels, the CO2 emissions are 121 g/km (NEDC-BT), which is 13 g/km lower.